Fundraiser for Jacob Smith by Jess Douglas : Band Together for the Smith Bros. 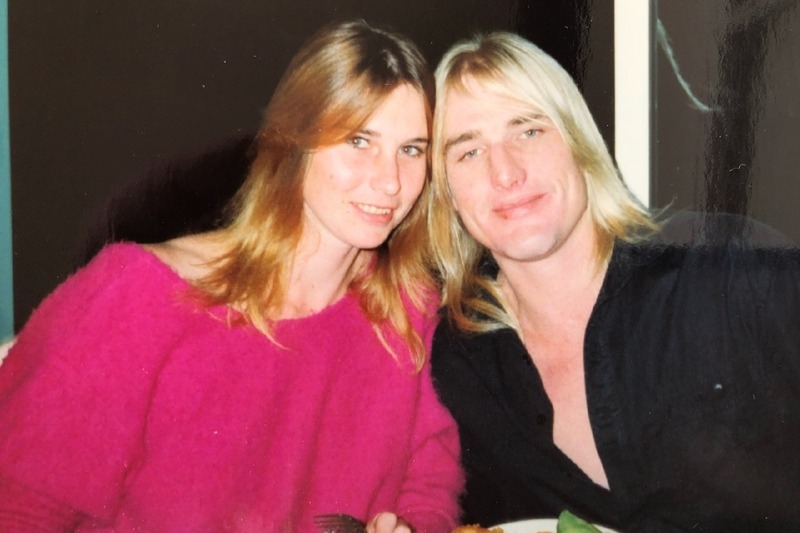 Band Together for the Smith Bros.
On the 31st of August 2018, after battling prolonged health issues, Karen Stagg (48) tragically lost her life, leaving behind her husband and high-school sweetheart Adam Smith, and their three beautiful boys, Jacob, Riley, and Kane. 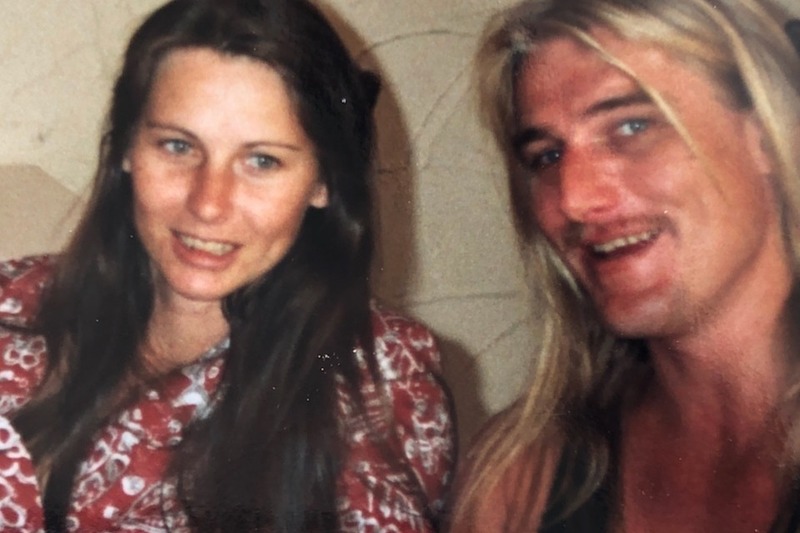 Less than a month after losing their mother, the boys were struck with another tragedy that would change their lives forever, receiving the heartbreaking news that their beloved father Adam (53) had passed unexpectedly. Filled with grief, the boys found strength in each other. 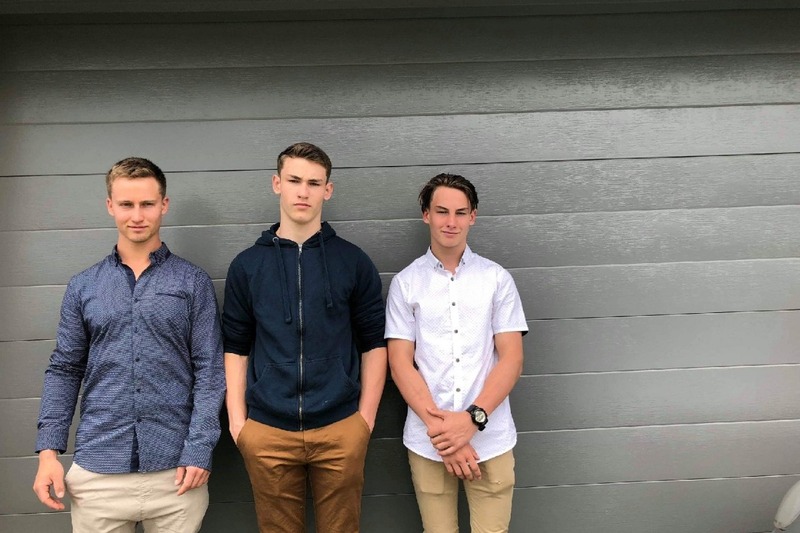 Jacob (22) immediately made the incredible decision to take his younger brothers into his care and accept the financial and parental responsibility that comes with raising two teenage boys. 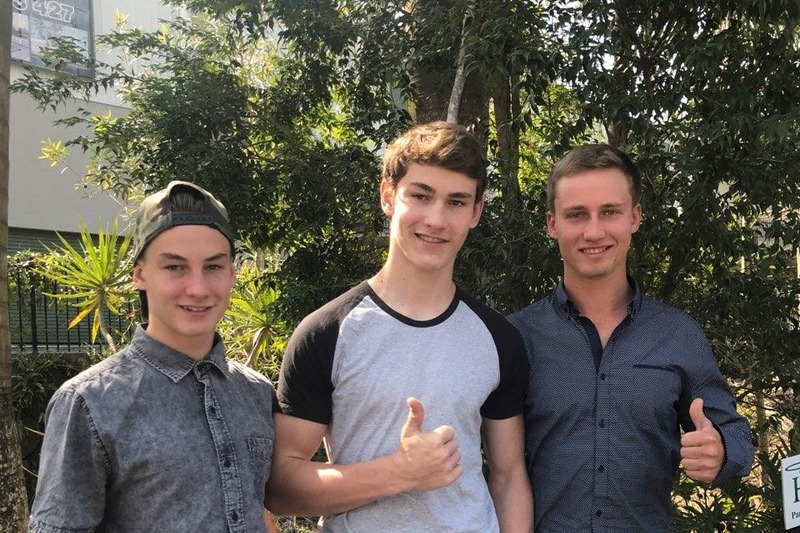 With Kane (15) still in high school, Jacob knew he needed to be close by and was forced to leave his higher-earning FIFO job to find more local work. Left with a new mortgage, Kane’s education and an inflated grocery bill, Jacob and his brothers would benefit greatly from your generosity during their time of need. These strong, talented and close-knit brothers deserve the chance to grieve, grow and find happiness, without the financial burden they are faced with. Every little bit helps and your kind donations are so greatly appreciated.